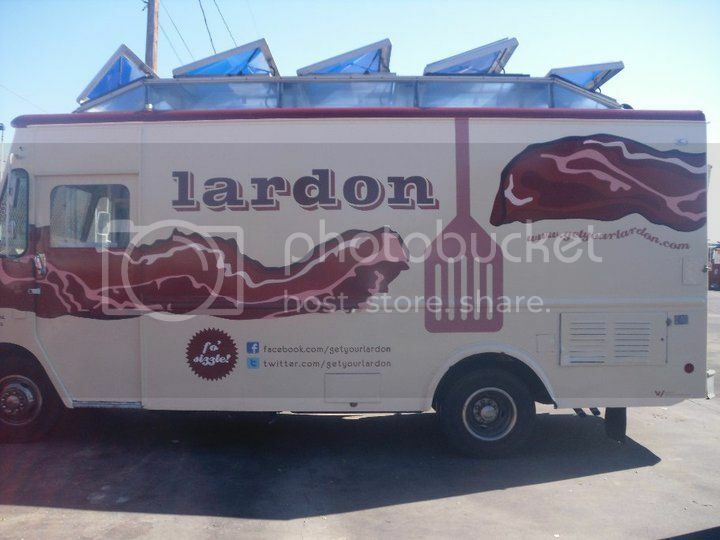 Skulls and Bacon: Lardon - L.A.'s All Bacon Food Truck! So jealous!!!! 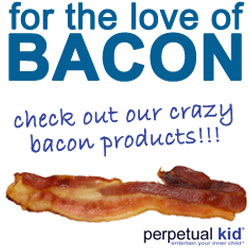 nutella and bacon.... NOM NOM NOM! No idea, nanagrave. Most trucks are cash only though.